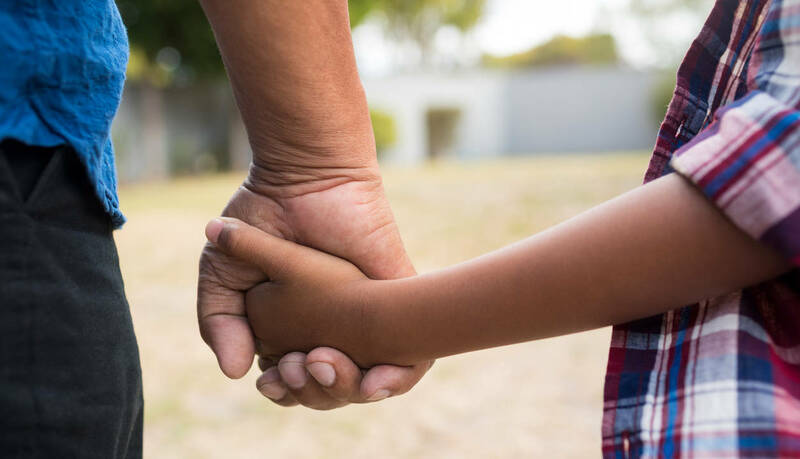 Children’s Grief Awareness Day is designed to help us all become more aware of the needs of grieving children — and of the benefits they obtain through the support of others. Children’s Grief Awareness Day is an opportunity to make sure that grieving children receive the support they need.  Behind the Badge Foundation has a Resource Center on the websitebehindthebadgefoundation.orgthat has articles and booklists about the impact of grief on children. It is important to check out these feelings and to talk about them. Remember that children learn from adult behaviour and seek permission from adults. This kind of communication can help to strengthen family bonds and reduce individual isolation.